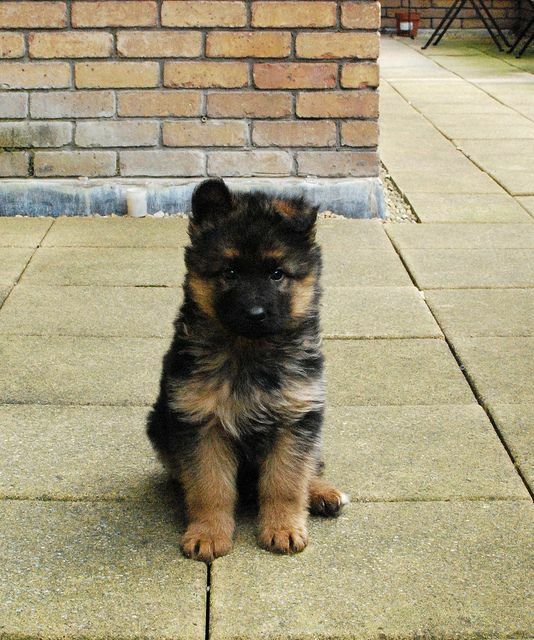 20+ Cute German Shepherd Dogs and Facts You Should Know! Known as a great police dog and military dog breed in the world, German shepherd dog is ranking No. 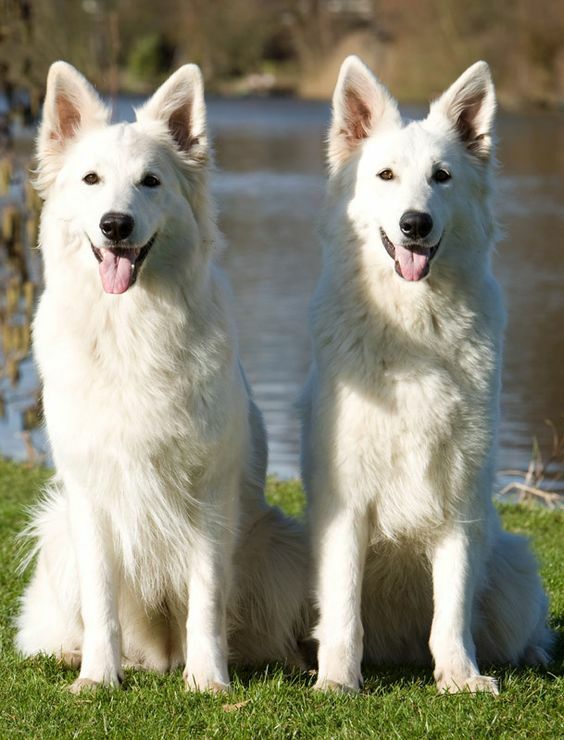 2 most popular dog breeds in the United States and No.4 in the United Kingdom. 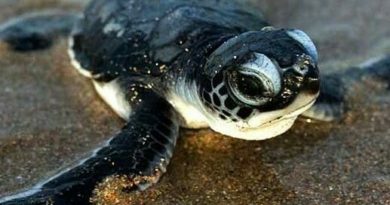 It is commonly known for its confidence, smartness and loyalty. 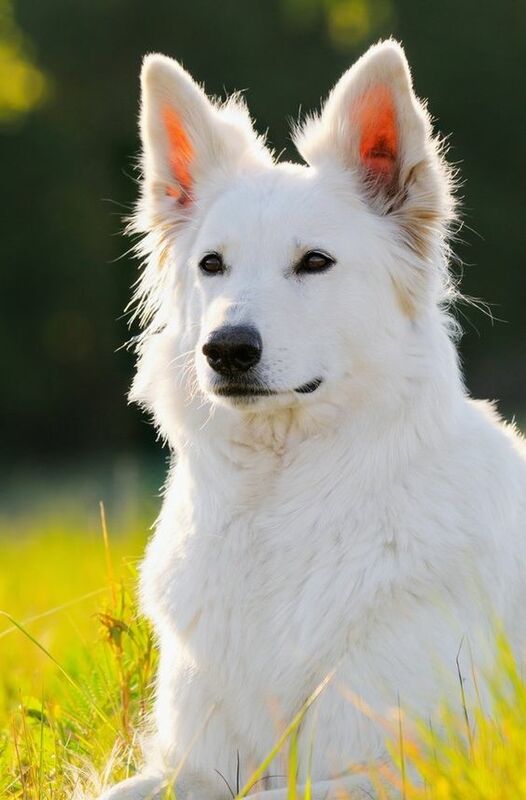 As for the appearance, the German shepherd is a medium to large-sized working dog that comes in a variety of coat colors, but the most common color combination is black and tan. 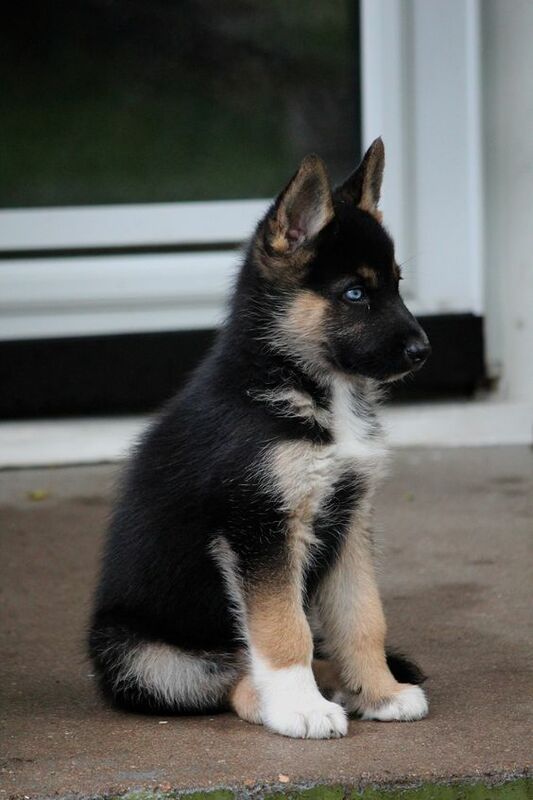 The German shepherd is quite easy to train and always listens to commands. 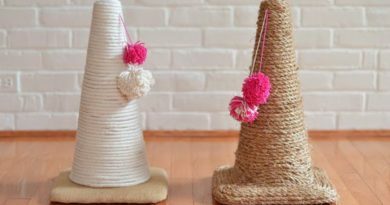 Besides, they make great child companions, which is very essential for a family dog. 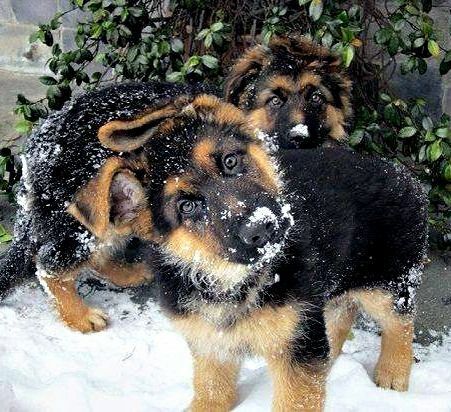 Now go and check some pictures of the German shepherd dog and I bet you will definitely like them! ← 20+ English Bulldog Puppies and Facts You Should Know! 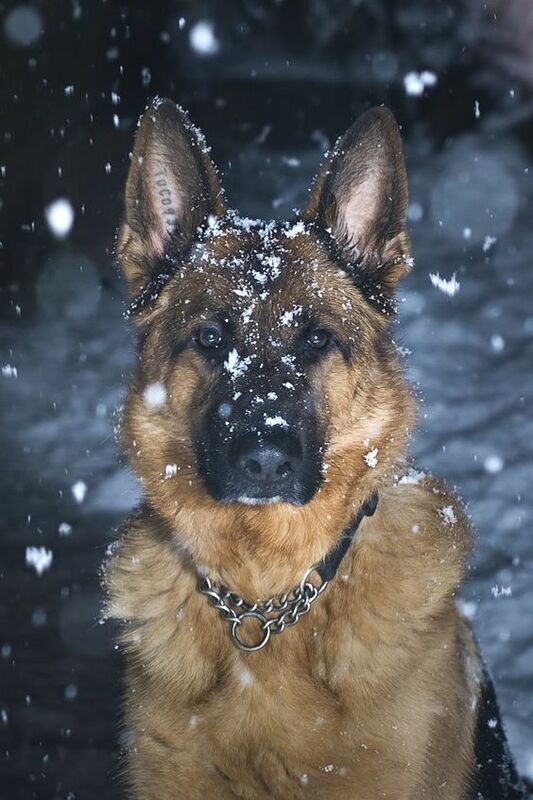 Absolutely none better than a German shepherd. We have had them our entire life.